Welcome to my Norway web site! Yes, at age 18, trying my wings, I left my home in Isfjorden, which is a small village in Romsdal, and came to the United States. Breathtaking view from Romsdal Mountains. After an experience-rich childhood in my country full of beautiful, breathtaking nature, history, old Nordic customs and folk tales still sing in my soul. Sometimes I "go back" to my fun-filled days of hiking in our mountains; picking wild strawberries and catching brook trout with my bare hands. 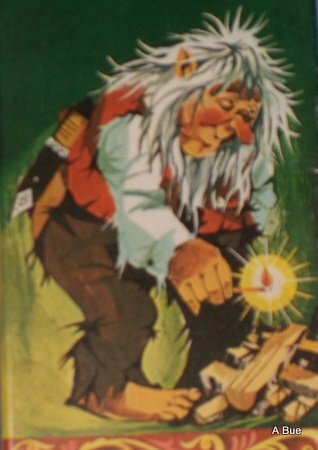 I left behind the stories of terrible looking Norwegian trolls and huldrer, that live in the caves and halls in Norway's huge, tall blue mountains. These creatures also lurks underneath old stone bridges in villages and towns. The memories of all these stories of old are still part of me. Norwegian traditions, a bit of history; a peak at the arts, foods and flavors of Scandinavia and a way of life are some of the things I brought with me to the USA, the great international melting pot called America. 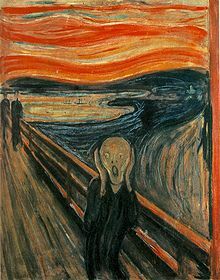 Edward Munch displayed at the Munch Museum, Oslo. When people ask me, "Where are you from?" (I still have an Norwegian accent.) 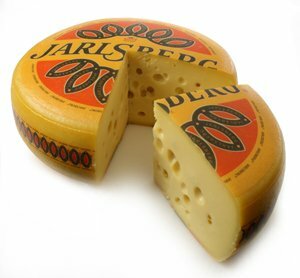 I sing my answer back... "All the way from Norway"
a lean and tasty type of Swiss cheese. When I arrived in the United States, I couldn't wait to take a trip to a store, so "right off the boat", I went to the corner market to buy a head of lettuce. It was all green and round--I came back with cabbage. I didn't want to ask for help — must be the Norwegian Viking spirit in me. It sound dumb, but I didn't go shopping for groceries at home. Oh, in case you want to know the meaning of the word "hei" - it is the same as the greeting hi or hello, but not the same as saying hello on the telephone - that is "hallo". Hang on to your hats - here we go to Norge. Hei! Get a personal glimpse of Norway through my funny stories, pictures, traditions, facts of Norway and tasty family recipes. 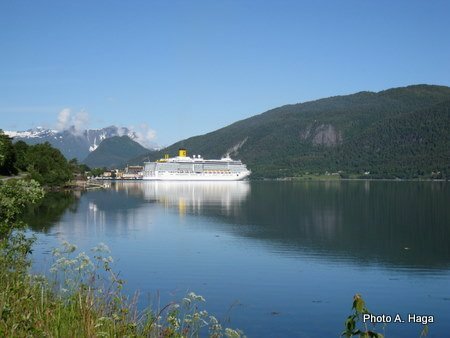 Want to discover the many wonders of Norway? Find here some of the highlights of this beautiful Kingdom of the North. Interested in Norway? You've come to the right place to find Norway facts. Learn about the Government of Norway. Ever wondered what the Royal Family of Norway is like? Why are they so loved by the Norwegian people? Who are the people of Lapland? Visit this page to learn about these resourceful, Nordic folks, also called Laplanders. Want info on Norwegian Currency? Find it here. Looking for information on the Norwegian Economy? Stop in for a little history and interesting economic facts on Norway. How is the Weather in Norway? 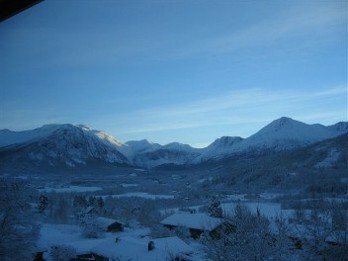 Find out here about the climate and seasons of Norway. Etiquette? Who cares about properr manners anyway? The Norwegians do - find out here. Foods of Norway are some of the best reasons to love this country. 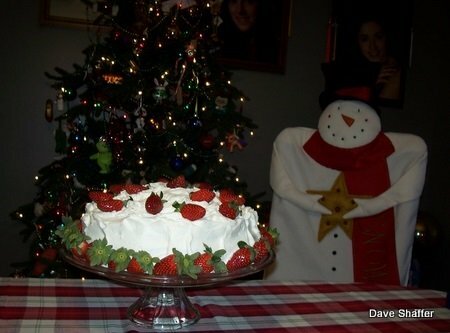 Find here great recipes and cooking ideas. Norwegian Breakfast? So what's the big deal? Ever heard that they even serve delicious seafood for breakfast? Wow, no wonder that Norwegians are such a healthy bunch!! Read about it here. Viking Food? 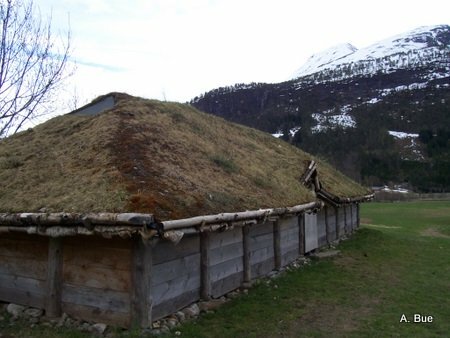 Ever wondered how the Norwegian Vikings cooked their food? Here is a look at how to cook a leg of lamb in a cooking pit as the Vikings did in 700 AD. Very delicious, I might ad. Caviar, how delicious. Here are ideas how to spark up your food with Norwegian/Norsk kaviar. Sipping delicious warm Glogg and you have insight how the Norwegians so easily cope with the cold snowy nights in this Winter Wonderland. Lefse Story? What in the world is lefse? Stop in and learn all about this traditional food of Norway. You must be kidding, another Norwegian lefse recipe. Yup, and there are more lefse recipes to come...Find recipe and pictures of Kari's Lefse baking here. Wow, is it ever gooooooood! Lutefisk, love it or leave it. Seriously, it is delicious and very Norwegian. 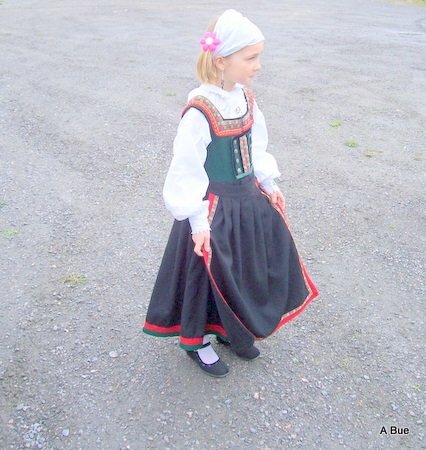 Ever wondered what Norwegian National Costumes are all about? Find pictures and information here. Discover the many fascinating aspects of the Norwegian language here. Pronounce the Norwegian Alphabet by using my easy method. It is a lot easier than you think. Try it here. Want to count in Norwegian? Check out English Norwegian Translations Numbers. Do you want to learn Norwegian? Check out English to Norwegian Translations Greetings and Phrases. Find it here. Hei!! Kom og kikk pa min lille Norsk Engelsk Ordbok Familie. What is the Nobel Prize? How did it have its beginning? Who was Albert Bernhard Nobel? Send Norway Mountain Ecards here for free. Entice folks to visit Norway by sending fantastic Norway Mountain Ecards for free. 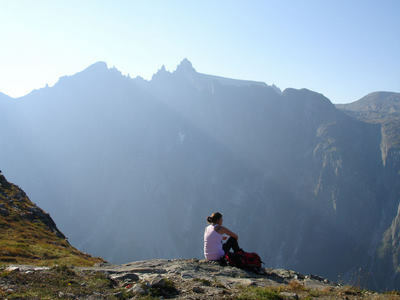 Glad you stopped by to find out about the amazing beauty of Norway mountains Norwegian nature. Enjoy! 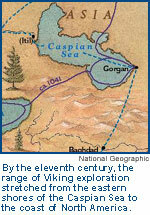 Mass Grave of Vikings Found in England. What happened to at least 249 Norwegian Vikings? Find out here. Learn Norwegian Boat Building. Read about a village in Norway where they still build Viking ships. Eldhuset? What? Long ago it was a small house on the Norwegian farm where the woman did most of their cooking and baking. Read all about it here. Here is a funny story about the first time I made Norwegian potato dumplings/potetball. Send along your unusual cooking story and we'll laugh together. Flying is a funny story for children, but maybe the kid in you will enjoy flying a navy blue silk umbrella too. Travel to Norway via Mallorca? I did it and so can you. Enjoy the beautiful beaches, shopping in Mallorca and then the glorious nature and culture of Norway. Looking for a Michigan vacation rental? This Lake Home is right on a beautiful all sports lake. The Blue Lake House is now for sale. Owning or renting a timeshare could be one of the best ways to see our wonderful world. Want to build a web site? Learn how you can create and manage your own web site and have fun doing it. Hey, I am making money on the internet. It is easy. Learn about it here. About me? Oh Yes find out about my adventures from raising my children, building my own web site and fixing up old houses OH, and "flying" off dad's wood shed. Want to send me a note? Here is how you can contact me. Interested in learning Norwegian? Jump over to English Norwegian Translations Helpful Terms.